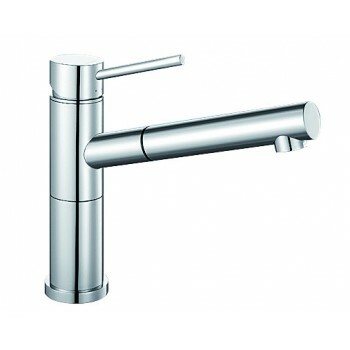 FEATURES European Design and Engineering: Elegant chrom.. 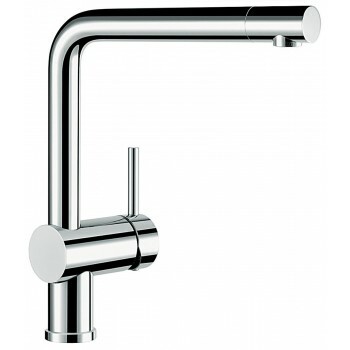 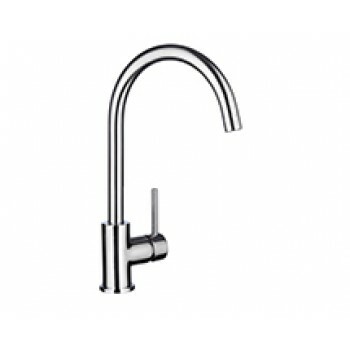 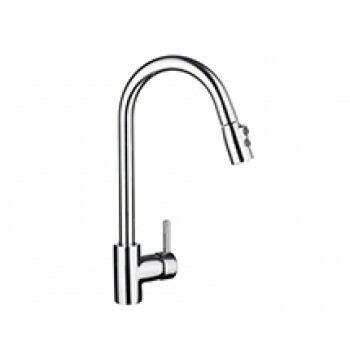 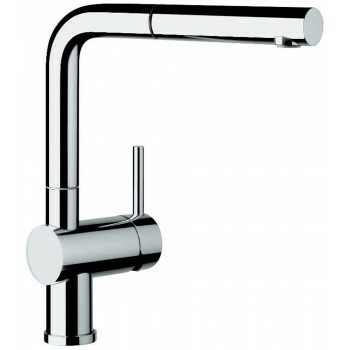 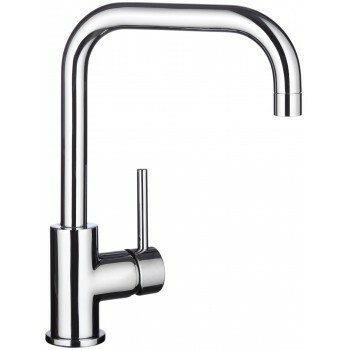 FEATURES European Design and Engineering: Elegant chrome finish that greatly impre.. 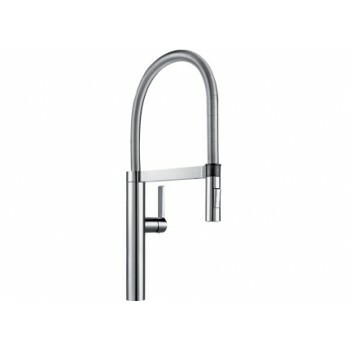 FEATURES Product name: BLANCOCULINA Model num.. 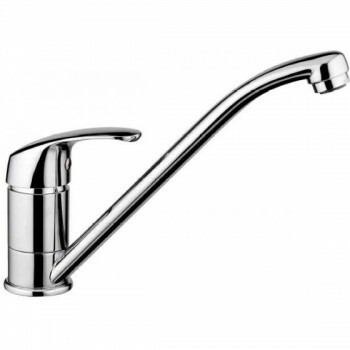 FEATURES Product name: BONERA Model number: .. 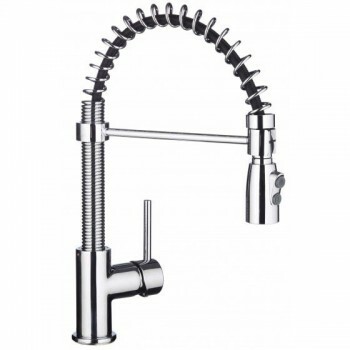 FEATURES Product name: BONERAS Model number: .. 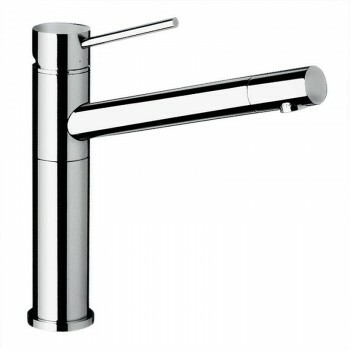 FEATURES Product name: BT489 Model number: .. 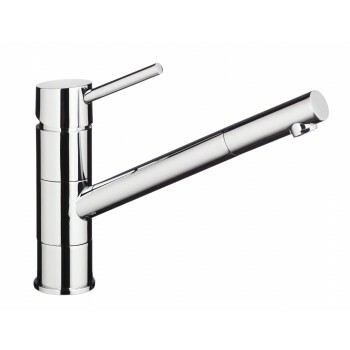 FEATURES European Design and Engineering Elegant chrome.. 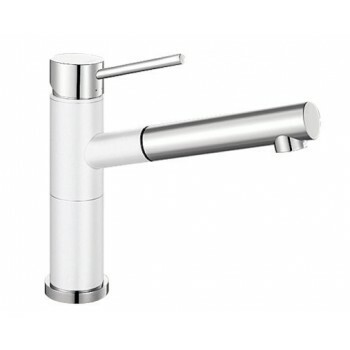 FEATURES Product name: LIVYS Model number: .. 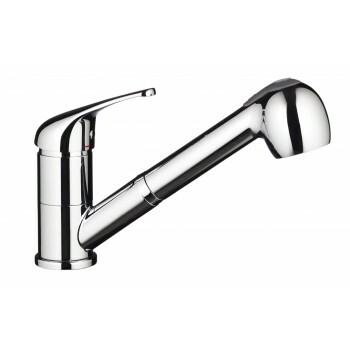 FEATURES Product name: NARONA Model number: .. 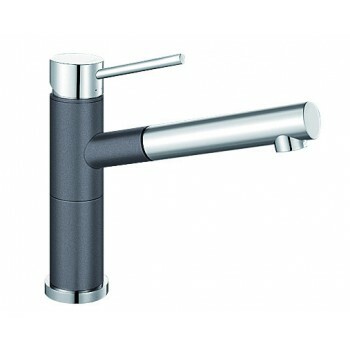 FEATURES Product name: SPIRAS Model number: .. 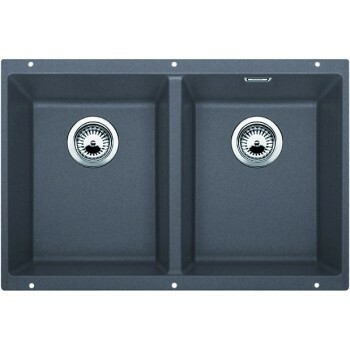 Engineered in Germany: Elegant mixture of chrome and SILGRANIT™ design greatly impresse..
ROCK GREY SILGRANIT™ PURADUR™ DOUBLE BOWL CONFIGURATION SUB350350UGK5 Features Benefits Engi..